Ben Kazmaier’s mother is in a coma, and he and his veteran father are working triple shifts at PikeCo to pay for the machines that keep her alive. When terrorists strike close to home and Ben’s mother disappears, he is forced to choose between his duty to his family and joining an uprising against the corporations that have reduced his country to a tourist theme park. His decision will tear open old wounds, cause new blood to be spilled, and change life on the Pike forever. 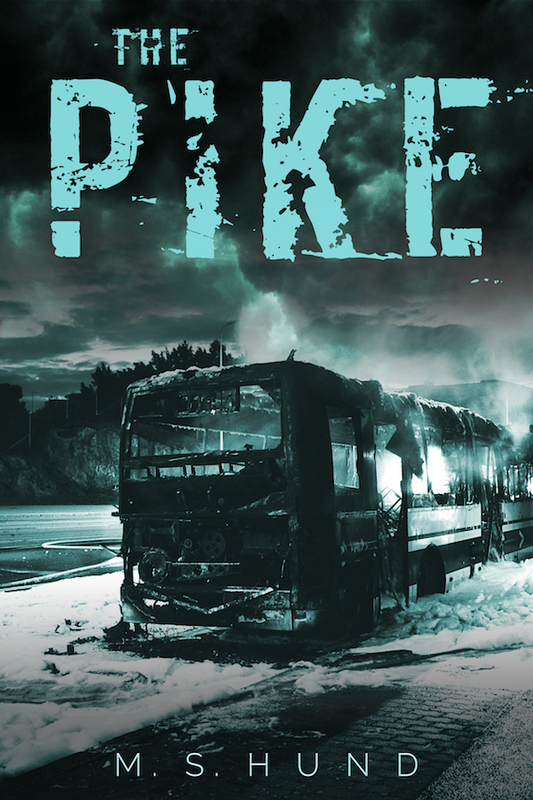 The Pike is a dystopian thriller set in a near-future America plagued by terrorist drone attacks, corporate intrigue, and veterans with glitching cybernetic implants.